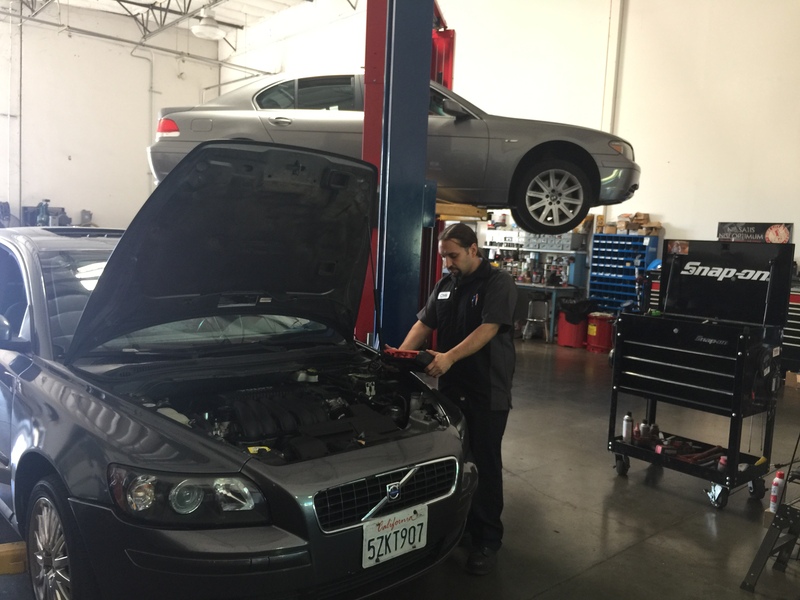 Family owned and operated full service automotive service center! 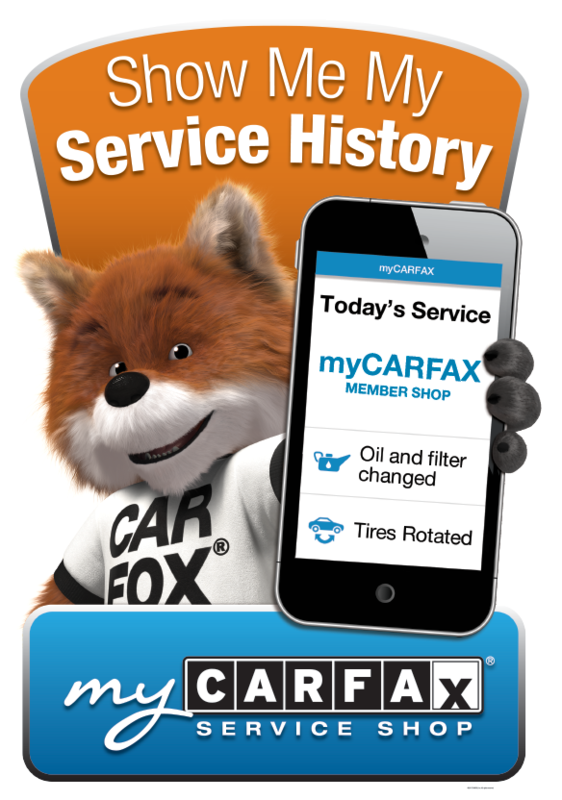 We are now a Car Fax Authorized shop! 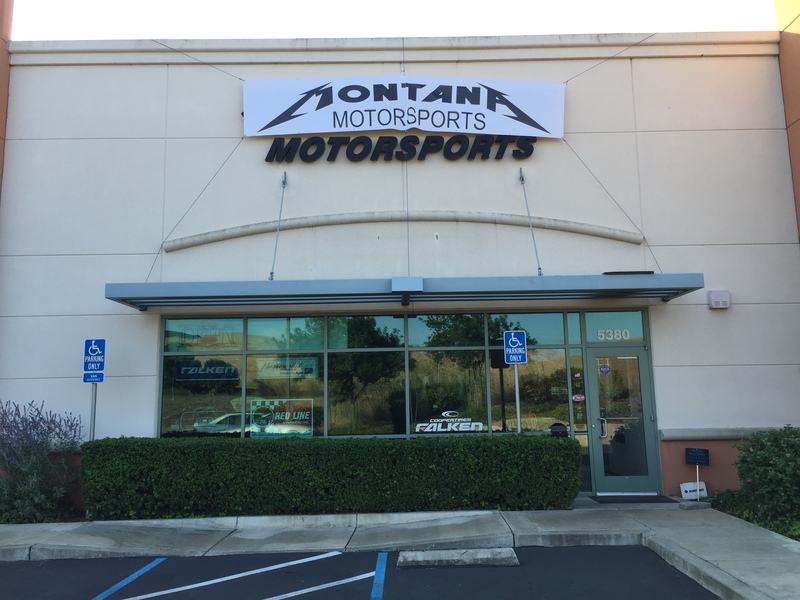 Conveniently located for Benicia and Vallejo customers: Vehicle Diagnostics (Check Engine light), Transmission, Tires, Oil Change, Engine repair, and much more! If you have a question, and would like for us to get back to you, please let us know!